Vets have a key role to play in furthering the sustainable animal agriculture agenda in the UK, the British Veterinary Association (BVA) has claimed. With almost nine in 10 vets surveyed stating that they’d like to play a more active role in this area, the BVA has taken a new position on sustainable animal agriculture, stating the integral role vets can play and providing an action plan for them to follow. BVA believes that vets and farmers should work closely together to ensure animal health and welfare are front of mind in efforts to improve sustainability. 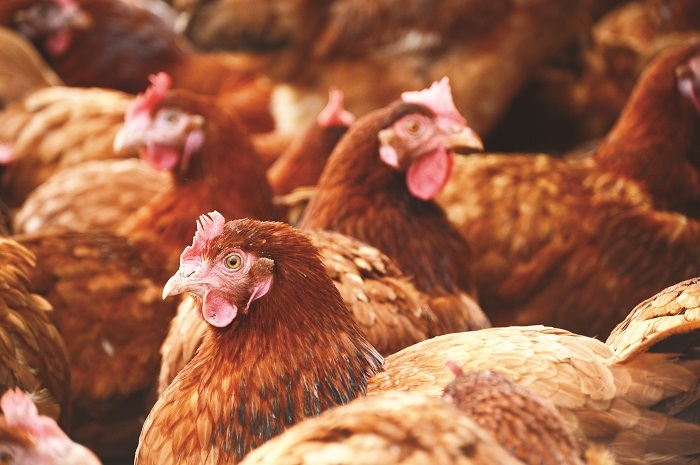 Its new position aims to recognise that farming animals can result in significant environmental challenges and recommends that changes to the way animals are farmed are needed to reduce the impact on the environment. Specifically, the BVA says that any changes, new technologies or innovative methods used to achieve a more sustainable practice must not compromise animal health or welfare. The BVA’s Animal Welfare Strategy and Vet Futures initiative is offering tips on how vets can contribute to sustainable animal agriculture at an individual, practice and association level. Resources include action points such as creating plans to help control disease and increase farm efficiency and welfare, using tools to monitor and help reduce the use of antibiotics, and promoting higher welfare systems, among other things. The organisation also believes vets are well placed to advise on the use of natural resources, management of antimicrobial resistance, soil health, water quality and habitat provision for wild species, alongside other stakeholders.